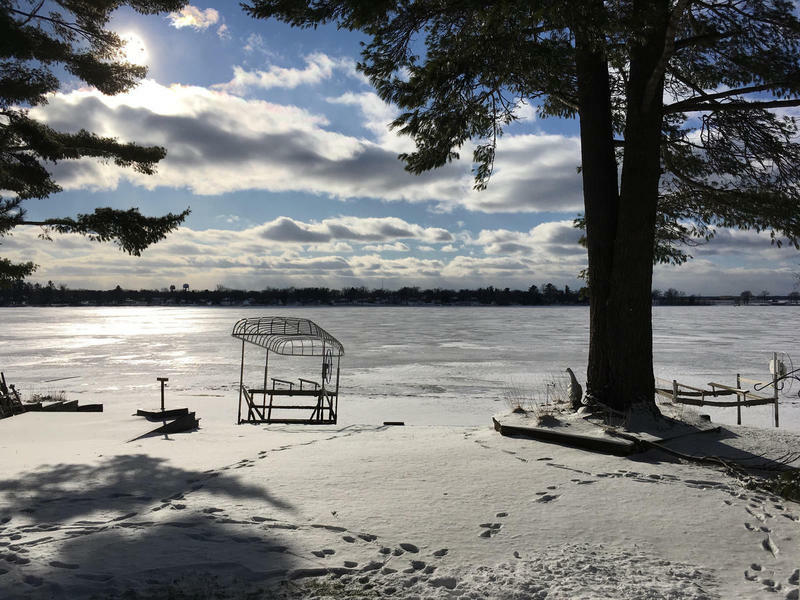 People who live in Oscoda are concerned about foam containing toxic chemicals known as per-and-polyfluoroalkyl substances – or PFAS – that keeps appearing on Van Etten Lake. The serene lake in Northeast Michigan is surrounded by trees and houses. But it also has foamy stuff that looks like soap scum floating along its shores. Residents are wondering why the state isn’t doing more about it. 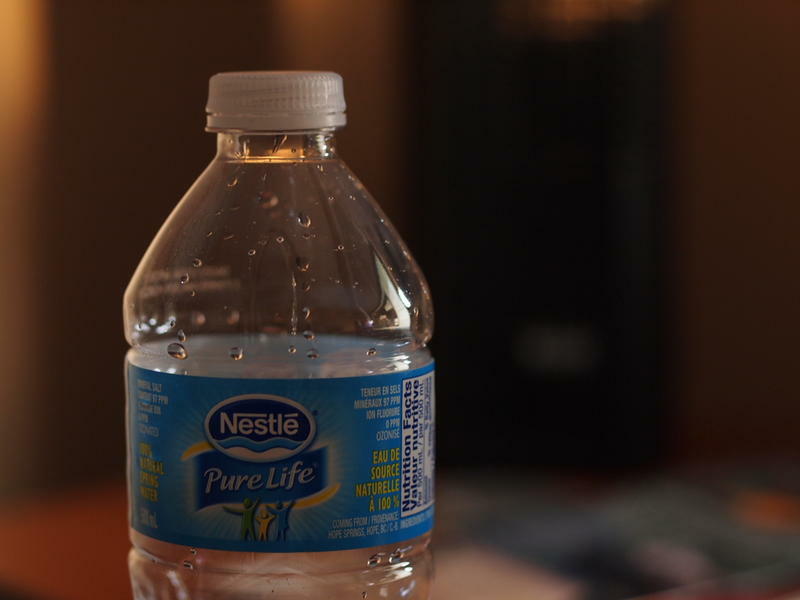 Osceola Township is appealing a circuit court judge's order to allow Nestle Waters North America to build a booster pumping station.